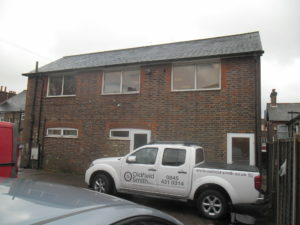 Oldfield Smith & Co have let the Former British Red Cross building at Streatfield Road, now known as The Heathfield centre, occupying a prominent position in Heathfield town centre just off the high street. The premises are located close to the junction of the High Street and comprise a detached 2 storey building with car parking. They have recently been refurbished to include new lighting, flooring covering and re-decoration. The ground floor has an overall area of 53.8 sq m (581 sq ft) and is arranged as an open plan room with kitchen, lobby and 2 separate cloakrooms each with low level wc and hand basin, one configured for disabled persons. Former Red Cross premises now let at Streatfield Road Heathfield via Oldfield Smith & Co. The first floor comprises open plan suite having an overall area of 46.4 sq m (500 sq ft) being light and airy with windows on all 4 sides, suspended ceiling with panel lighting and carpet. Parking is provided to the front of the building with space for approx 2 vehicles plus further spaces to the side for approximately 4 vehicles. 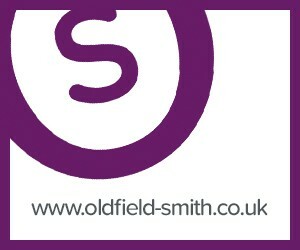 Another successful letting by Oldfield Smith with a new lease completed on full quoting terms. There is a good demand for this type of accommodation against a relatively limited availability. 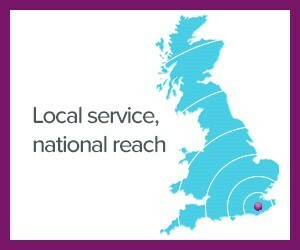 If you have space available and are looking to let please contact us for a free market appraisal. 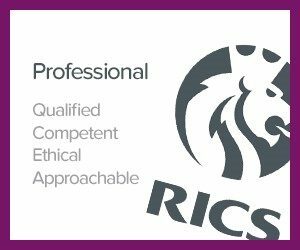 Call us on 01825 762222.